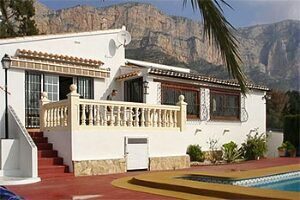 Estrella Lodge is a hosted villa offering bed and breakfast, half and full board accommodation in spacious pleasant surroundings south facing terrace, pool and hot tub overlooking the valley a full size tennis court beside our orchard and Montgo mountain behind us, our motto is 'arrive a guest - leave as a friend' come and join us in 'your home from home'. 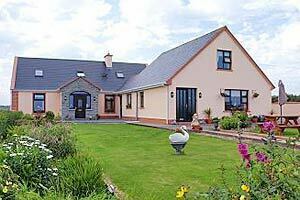 We are '4 Star' approved by Failte Ireland's Tourism Approval Authority and are members of B&B Ireland . 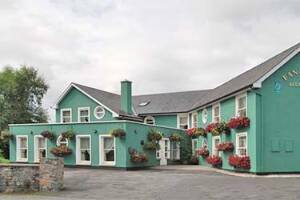 With beautiful views of Bantry Bay and the Beara Peninsula, Edencrest established since 1995 provides peaceful accommodation, with free Wi-Fi. 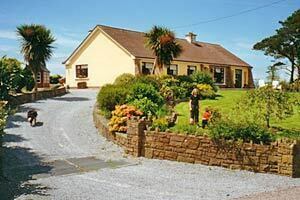 This family run Bed and Breakfast offers a delicious freshly cooked traditional Irish breakfast with a huge choice from the Menu. All served with Home - Baking. We also offer a complimentary Irish Drink on arrival , tea/coffee and freshly baked home made scones/cake, and for those staying three nights or more a complimentary bottle of wine. 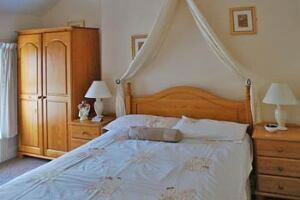 Each room has a flat screen TV, Tea/Coffee facilities, Hair Dryer and Straightener. In our ensuites we provide toiletries and fresh towels on a daily basis. Filtered water and Ice are available. Guests can relax in the Lounge with 60" Flat Screen T.V. enjoy the views of the Bay. 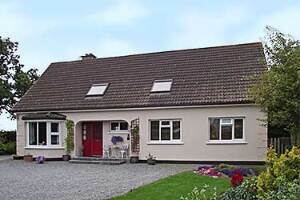 A warm welcome awaits you at Fanad House home of the Wallace family, your home from home. We take pride in caring for our guests as though they were members of our own family. Tastefully decorated, Fanad House overlooking Kilkenny Castle Park is ideally located within five minutes walk of the city centre. 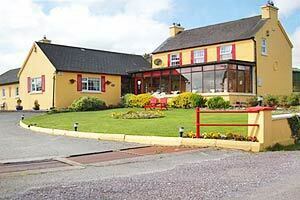 Fanad House has eight guestrooms. Designed to provide maximum comfort, each has a bath and a shower. 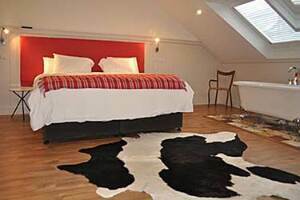 All rooms have multi-channel TV, hairdryer and direct dial phone. We also have one room suitable for the disabled. Breakfast is a specialty and is served in the dining room. 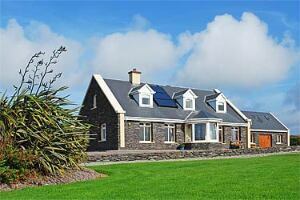 Modern B&B with 6 en suite rooms overlooking Larne harbour. 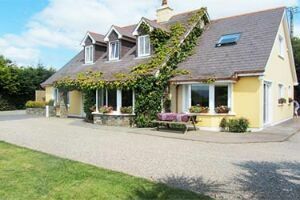 2 mins walk from the Port of Larne ferry terminal and railway station. 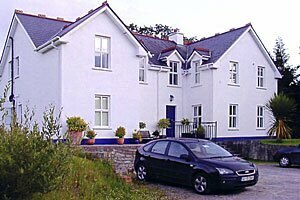 The Harbour Inn B&B caters for early breakfast in the Grill, where we also serve lunch and evening meals. Daily specials are available. WiFi available throughout the Inn. Cheap bed and brakfast in the city centre of Randers, Denmark. 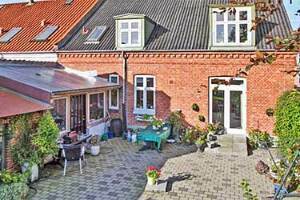 2 big rooms in a newly renovated city house, with own entrance.